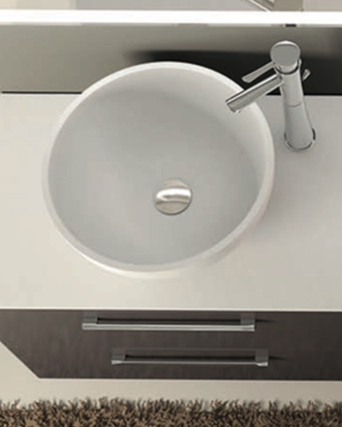 Kioto is a collection of modern linear design. 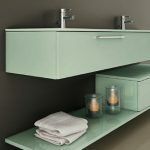 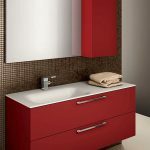 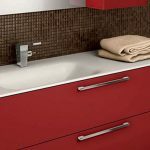 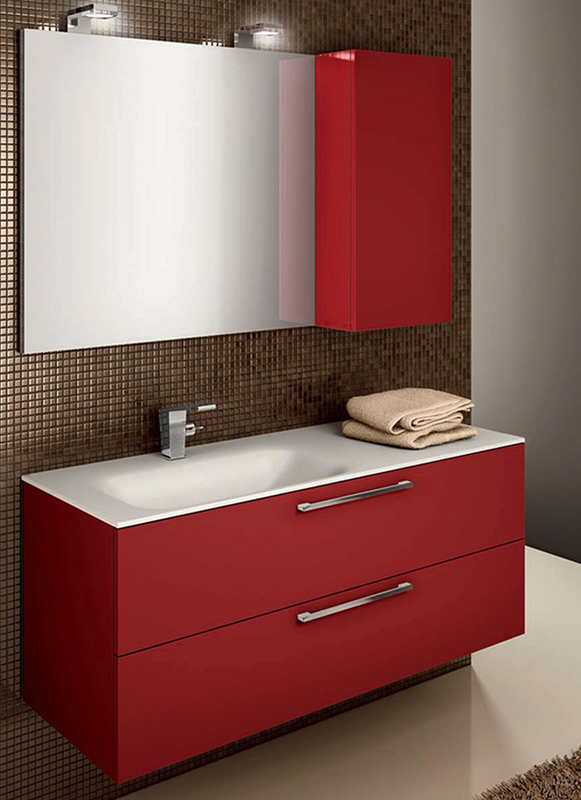 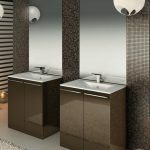 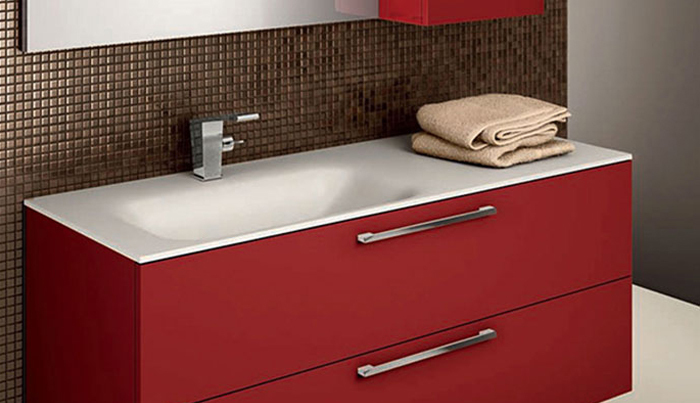 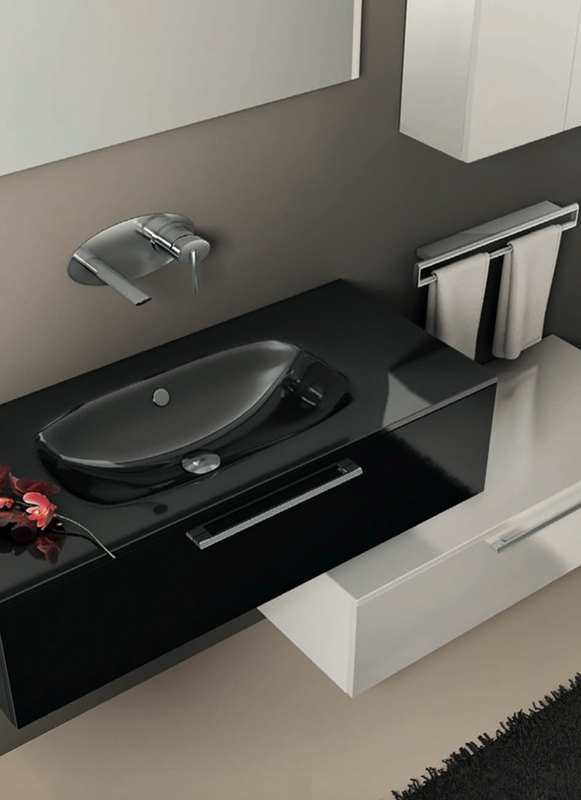 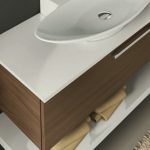 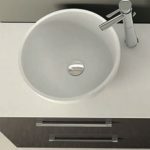 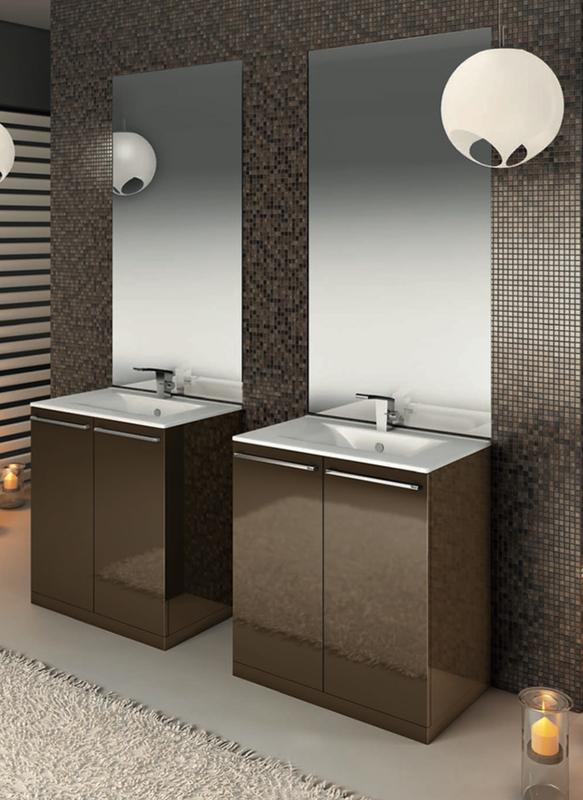 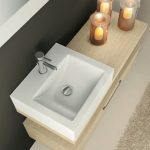 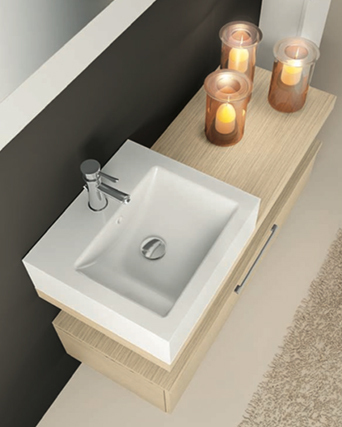 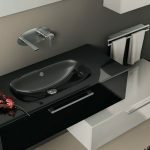 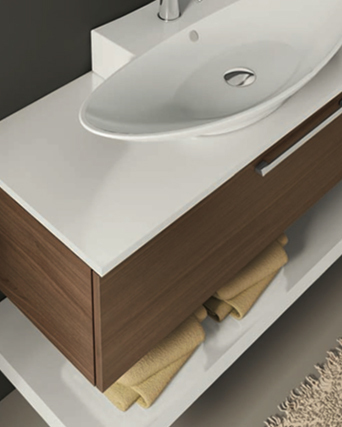 The wide range of finishes: walnut, light oak, wenge , stained oak and 30 lacquered color: glossy or matt allows you to decorate your bathroom with personality and imagination. 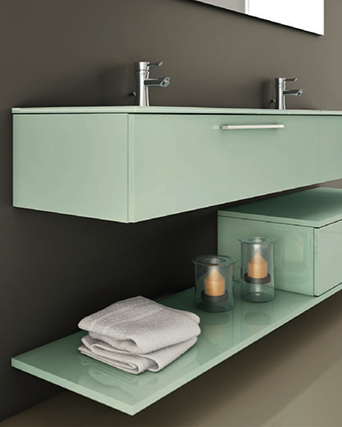 The high modularity of elements, columns, bases, hanging shelves and tops can solve any space problem.